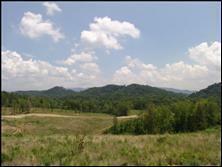 5+ acres in Blount County. Public water and underground electric. Minimal restrictions & horses allowed. Perks for one bedroom.